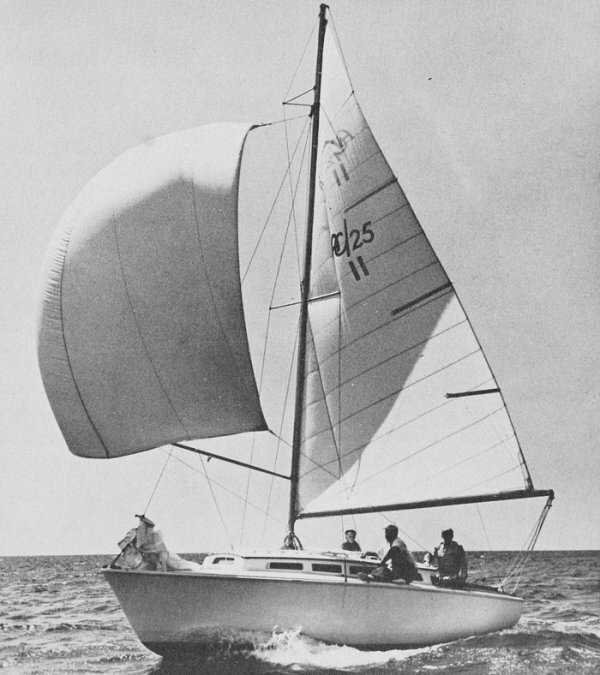 One of the earliest trailerable cruising sailboats of this size built in America. Also built by Burr Bros. Boats, Inc. Some built in Finland. A curious aside: Charles Angle, designer and early promoter of 'trailer sailing', is recorded as being the purchaser of Hull #1, (1954). Sailstar FG boats were advertised as being significantly heavier (4000 lbs./1814 kgs).